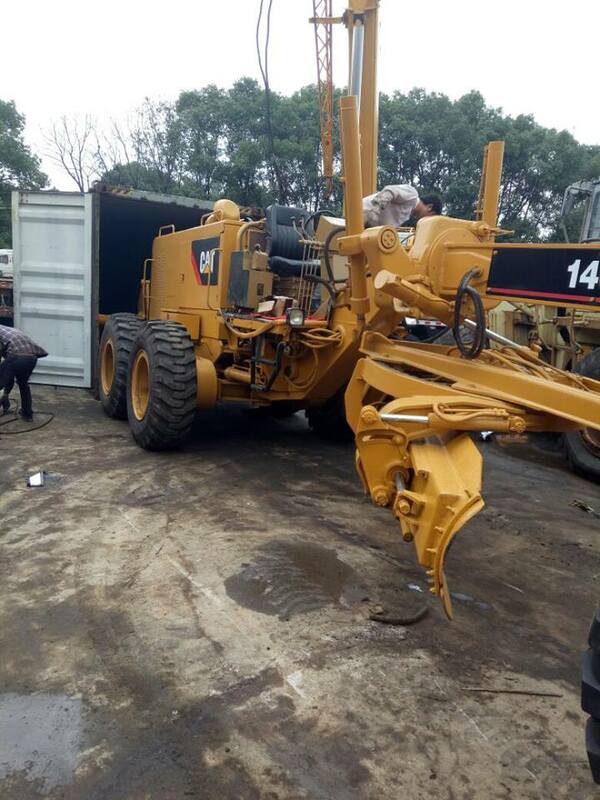 B&BR LOGISTICS CHINA is a specialist in sourcing, buying, and shipping heavy equipment’s from China to worldwide destinations. Please contact us for other machines. Copyright © 2019 B&BR LOGISTICS CHINA. All Rights Reserved.